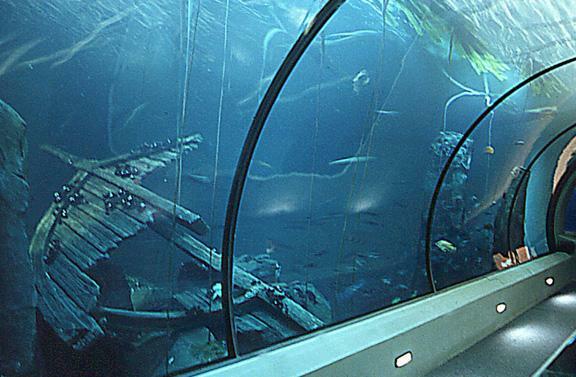 The Oregon Coast Aquarium, Oregon's first fully developed aquarium, opened in Newport, Oregon in 1992. It is a financially self-supporting, nonprofit, public aquatic and marine science exhibition facility of the highest quality, dedicated to public enjoyment, education and research so the public will better understand and cherish the natural resources of the Oregon coast. 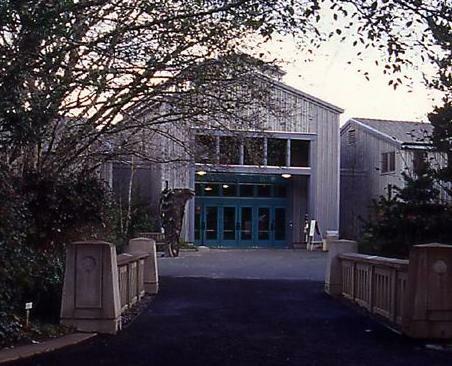 Through indoor and outdoor exhibits, the Aquarium showcases seabirds, marine mammals, fishes, invertebrates and plants native to the Oregon coast. The exhibits interpret the Aquarium's story line, which follows a drop of rain from the Coast Range mountains to the sea. 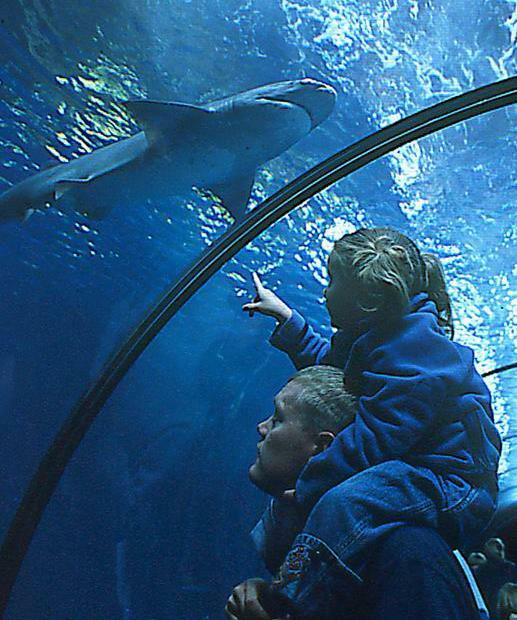 Main Attraction(s): Located just south of Newport's Yaquina Bay bridge, the Oregon Coast Aquarium is named one of the top 10 aquariums in the nation by Parade magazine and is home to 15,000 marine creatures, representing 500 species. Experience the magic of the new Enchanted Seas exhibit. 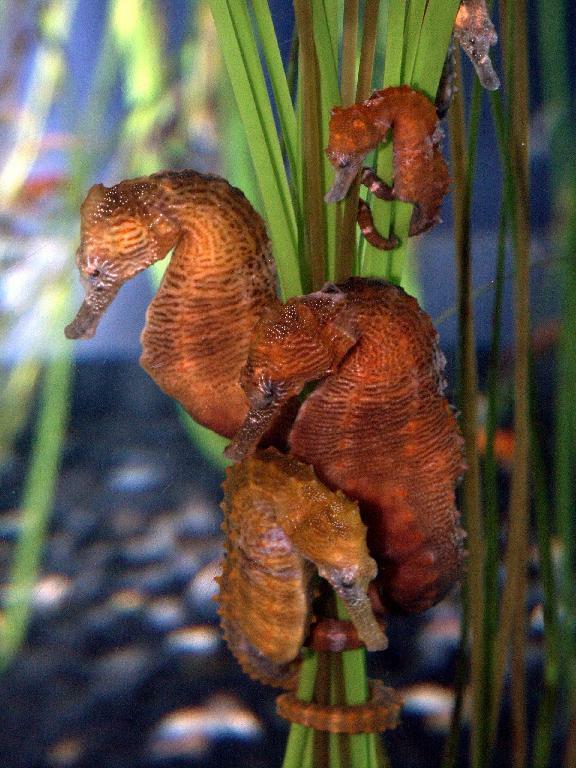 Take a journey into the world of seahorses, sea dragons and other tropical sea creatures. A bright new collection of ocean gems will delight your eyes in this special exhibit-seahorses hang onto seagrass with their prehensile tails; dazzling tropical reef fishes flit among the coral; sea dragons make their stately way through their habitat, trailing frilly appendages. And if you crave a bit of the familiar, your favorite jellies will greet you-most gracefully, of course. It's all waiting for you to discover in Enchanted Seas. 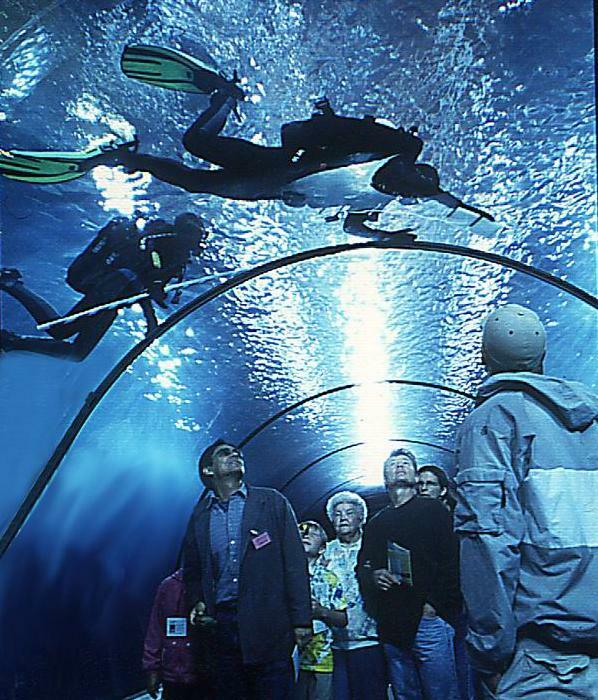 Immerse yourself in Passages of the Deep and walk beneath the waves through a 200-foot clear underwater tunnel that snakes through three ocean habitats, giving visitors nearly a 360-degree view. Encounter sharks, rays and thousands of other fish swimming around you. Experience an exhilarating sensation when you look around and realize you're completely surrounded! 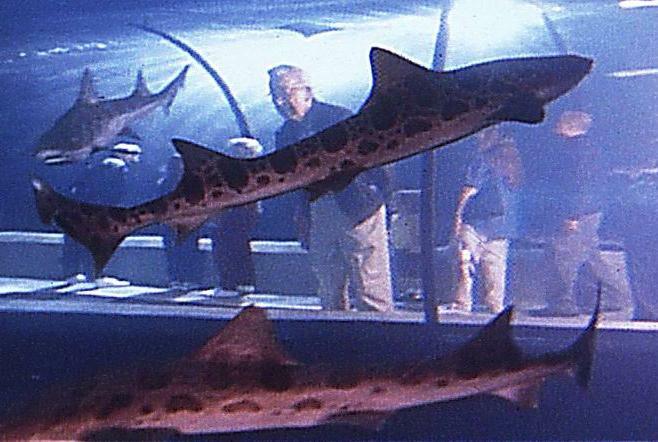 Behind-the-scenes tours-offered by very few zoos and aquariums, scheduled here every day. Keeper Talks-daily presentations by our animal husbandry and life support staff in our Qwest Theater, sharing secrets about raising marine animals-from jellyfish to puffins, sharks to sea otters-as well as what it takes to keep the facility running smoothly. Animal feedings-helping visitors capture a memorable Kodak(r) moment during posted, scheduled mealtimes. 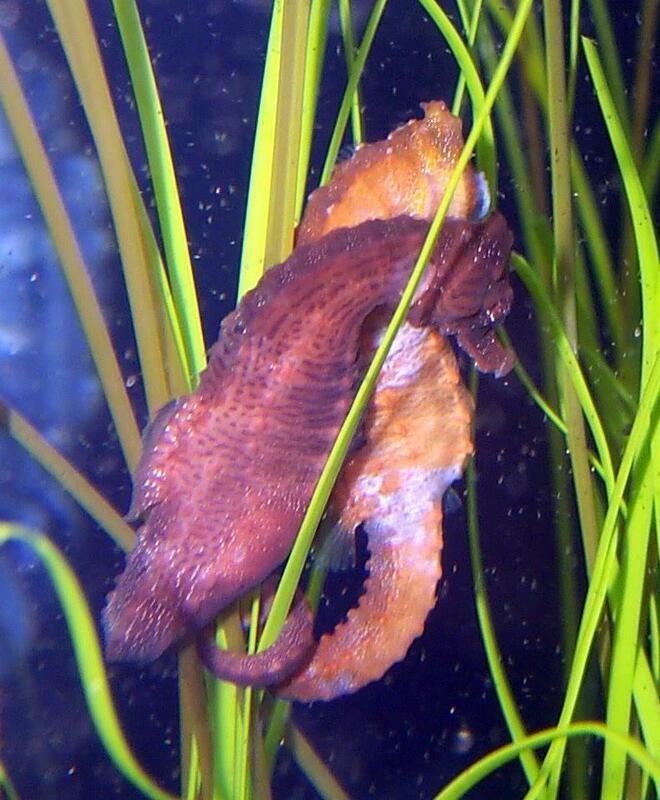 For additional information about the Oregon Coast Aquarium, surf www.aquarium.org or call 1-541-867-FISH. Permanent Exhibits: Indoor exhibits include three galleries replicating habitats found on the sandy and rocky shores and in Oregon's coastal waters. Also indoors: the "At the Jetty" exhibit, "Ocean Exploration Station", Qwest Theater, changing exhibit area, classroom, full-service cafe, gift shop and bookstore. Outdoors includes the largest sea otter exhibit in the United States, featuring both northern and southern sea otters. Other outdoor exhibits include harbor seals and sea lions, wave-pummeled tide pools, a coastal cave featuring a giant Pacific octopus, one of the largest walk-through seabird aviaries in North America as well as a nature trail. 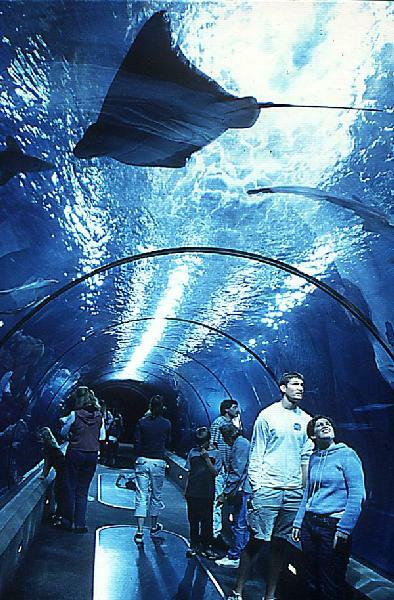 The Aquarium's 1.32-million-gallon Passages of the Deep exhibit was once a rehabilitation pool where Keiko, the killer whale star of Free Willy resided. Keiko has since been relocated to his native waters in Iceland. Also outdoors are a children's play area and a covered picnic area. 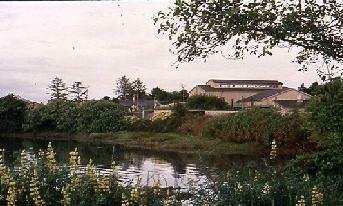 Directions: Located just south of the Yaquina Bay bridge in Newport, Oregon; east of U S Highway 101 off SW 32nd St. Admissions: Aquarium admission is $10.25 for adults, $9.25 for seniors (65+), and $6.25 for youth (4-13); children three and under are free. Advance tickets may be purchased on-line at www.aquarium.org. Group rates are available when requested in advance. 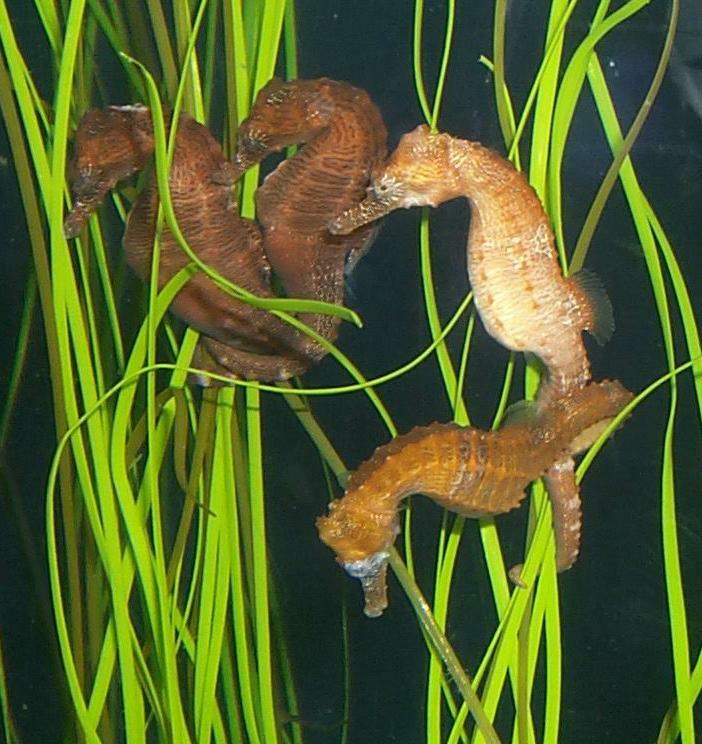 Hours: The Aquarium is open every day except December 25. Hours are 9 a.m. to 6 p.m. through Labor Day and 10 a.m. to 5 p.m. Labor Day to Memorial Day weekend.